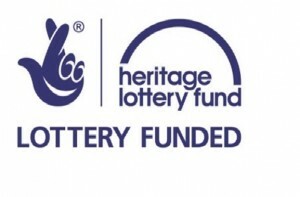 Port Towns and Urban Cultures’ Dr Rob James is a project partner on a Heritage Lottery Funded bid with the Portsdown U3A (University of the Third Age). The project will establish the impact of the Battle of Jutland on the people of Portsmouth. 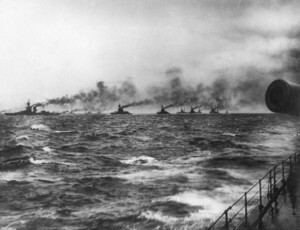 It will identify those sailors who lost their lives at the battle who were either born or were resident in Portsmouth, and assess the impact of the loss on the family they left behind. With this information, a digital map will be produced (hosted by the Port Towns and Urban Cultures website) that identifies the residences of the lost sailors in order to emphasise the impact of the loss on the town. A memorial Roll of Honour will also be produced to be exhibited throughout Portsmouth in a number of pop-up exhibitions, ensuring that the people of Portsmouth are made more aware of the city’s involvement in the Great War. 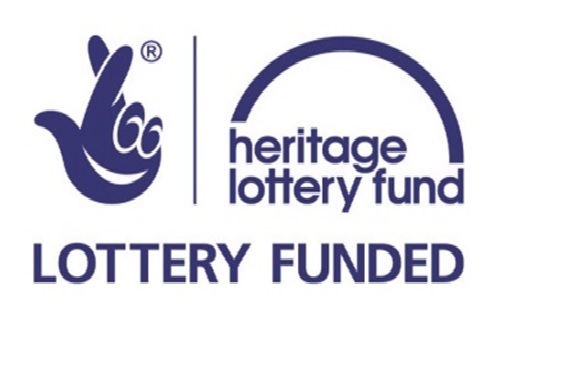 “We are thrilled to have received the support of the Heritage Lottery Fund, are excited by the avenues the award opens up for us, and relish the opportunity to involve the people of Portsmouth and Gosport in researching an important aspect of the community’s history”. This project is connected to the Gateways to the First World War, a centre for public engagement with the First World War centenary funded by the Arts and Humanities Research Council (AHRC).